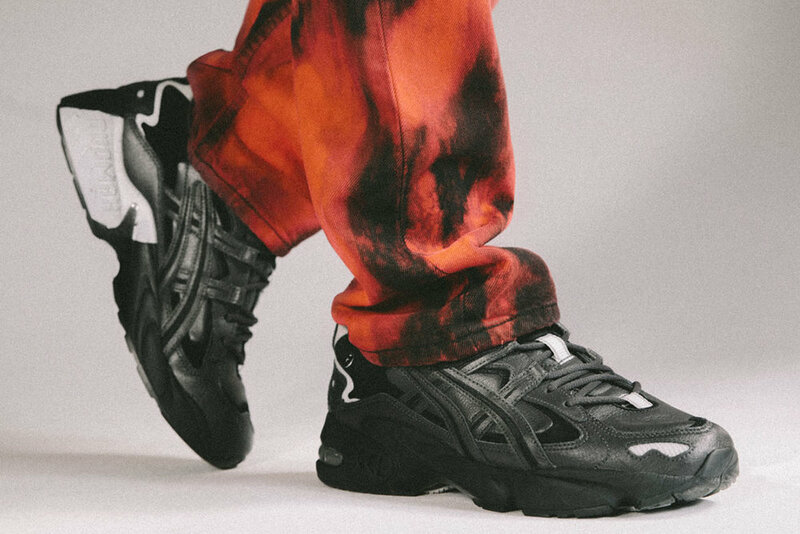 The original Asics GEL-Kayano 5 OG makes it return from the 90’s with new materials for today. 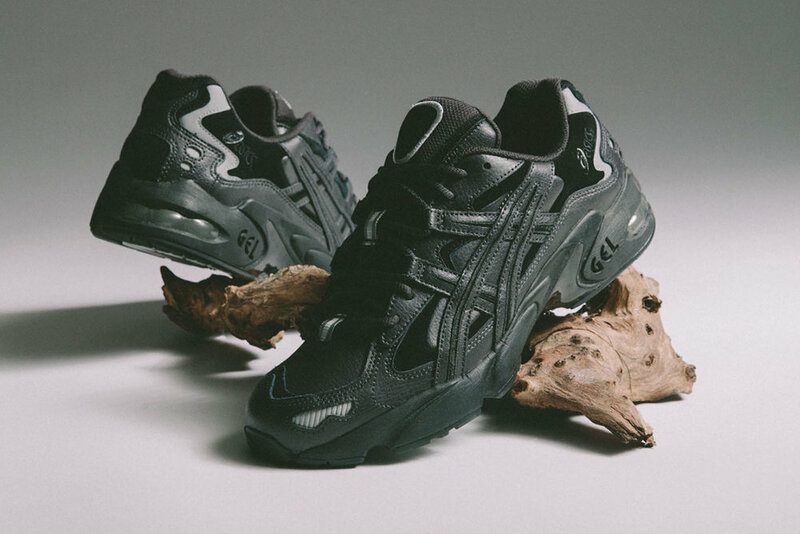 Originally launched in 1999 the Asics GEL-Kayano 5 OG has made a return for the modern era. 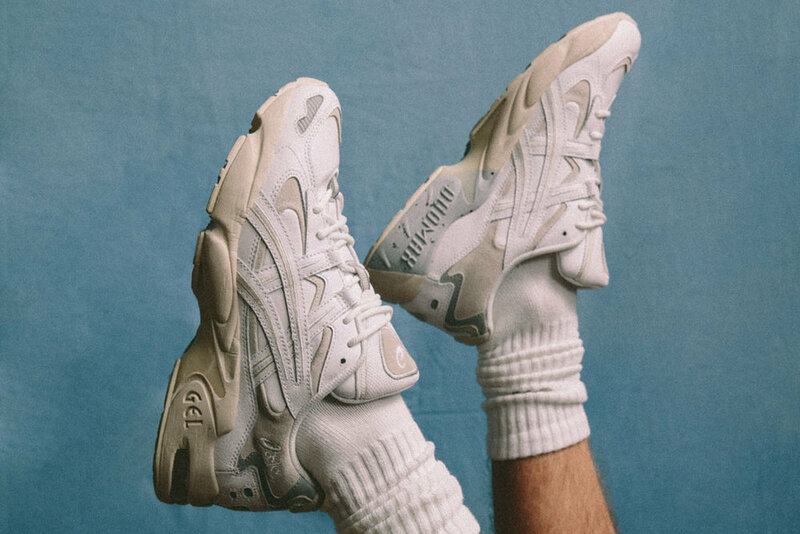 The sneaker features classic 90's aesthetic: a bulky silhouette, heavy use of overlays (now in suede), aggressive tiger stripe branding and bold, directional tooling and includes the original Trusstic technology. The Asics GEL-Kayano 5 OG is available at select retailers such as Loaded in Auckland and is selling for RRP $220 NZD.